How would you feel if there was someone who actually killed serial killers? Well, that would also make them a serial killer, but they are killing the evil ones. 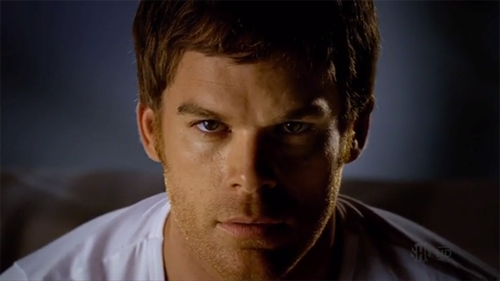 Enter Dexter Morgan, a nice guy with a horrific secret. 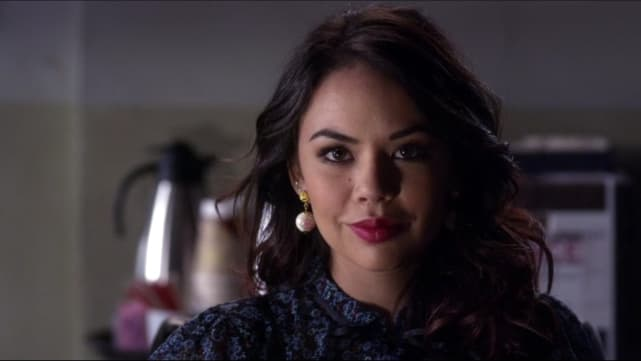 Remember we ruled Mona out because of the books had her as A? Well, she was A and she did a damn fine job. She owned those black hoodies and they added a complete different layer to her character. The head of Empire took matters into his own hands when former Wife, Cookie's cousin threatened him at the beginning of the show's run. 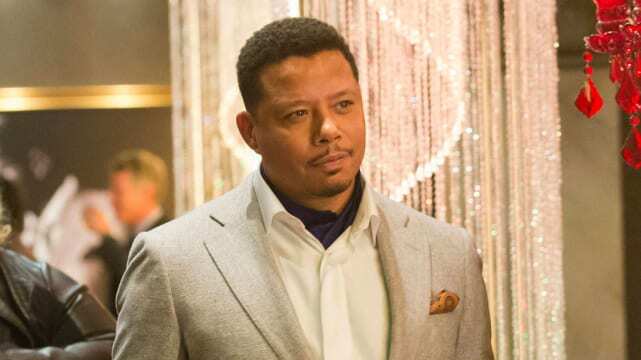 It didn’t stop Lucious giving Cookie some nookie over the course of the season! 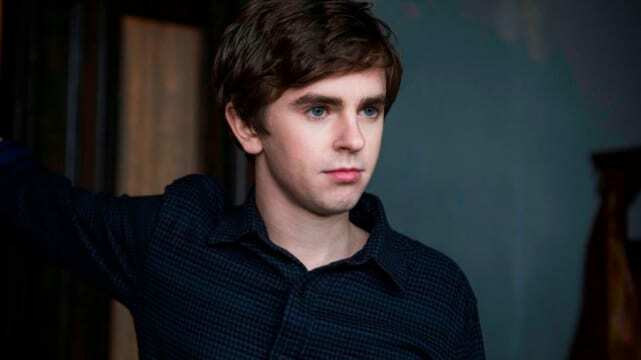 Norman may seem a little weird, but he has a weird fascination with his mother, Norma, and it's a very unhealthy one. Just look at the way he looks at her when she's on the phone. He wants to know everything about her. We can't forget about his black outs and that he's killed in the past. ancy may appear like any suburban mother, but to make ends meet, she found herself selling pot to the high class residents of Agrestic. She also found herself in many crazy relationships throughout the show's run Most notable was her STEAMY encounters with a Mexican drug lord.